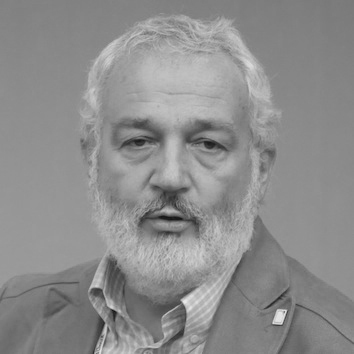 Italo Vignoli is a director at Open Source Initiative, a founding member of The Document Foundation and Associazione LibreItalia, and the Chairman Emeritus of the latter. He leads LibreOffice marketing, PR and media relations, co-chairs the certification program, and is a spokesman for the project. He has contributed to several migration projects to LibreOffice in Italy, and is a LibreOffice certified migrator and trainer. From 2004 to 2010 he has been involved in the OOo project. In his professional life, he is a marketing consultant with decades of experience in high tech, and a visiting professor of marketing, public speaking and PR post-graduate courses. He has a Degree in Humanities at the University of Milan, and MBAs in Marketing, Public Relations and Journalism.